The driver of a Volkswagen flat-bed truck decided he was tired so pulled up by the roadside for a nap. Two men with guns woke him up and stole the truck. And they are now either dead or dying. 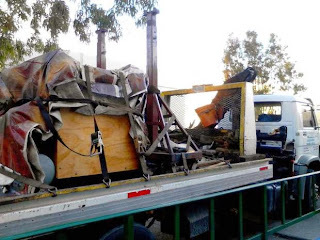 The truck, a VW with a crane on the back, was carrying the radioactive material cobalt-60 from a hospital in Tijuana, Mexico to a nuclear waste facility. The VW was later found abandoned in a rural field with the thieves gone. 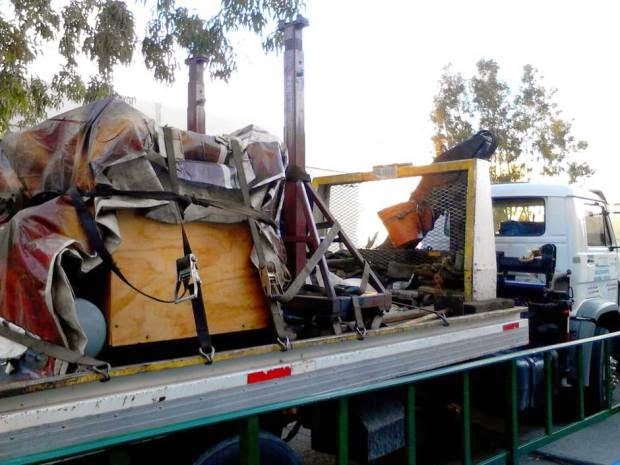 Police found that the box on the back of the truck had been opened and pellets of cobalt-60 had been taken from the container. "The person or people who took this out are in very great risk of dying. The normal survival rate is between one and three days." Given the truck was stolen on 29 November the scrotes who stole it are probably now dead.